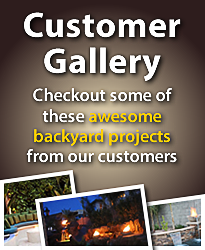 Backyard Blaze offers a large selection of Outdoor Stainless Steel Burner kits. Choose from, Round Stainless Steel Burner kits, Trough Style Burner Kits or Square Burner Kits. 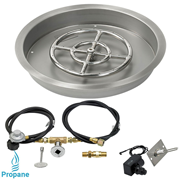 All of our drop in Gas Burner Kits are available in Natural Gas or Liquid Propane. 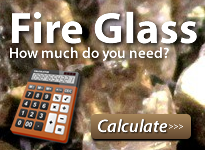 Backyard Blaze offers simple solutions like our Manual Light or choose our State of the Art Advanced Automated Remote Ignition. 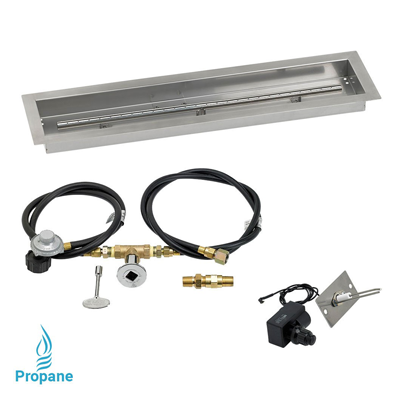 If it is CSA approved Gas Burner kits, No problem. 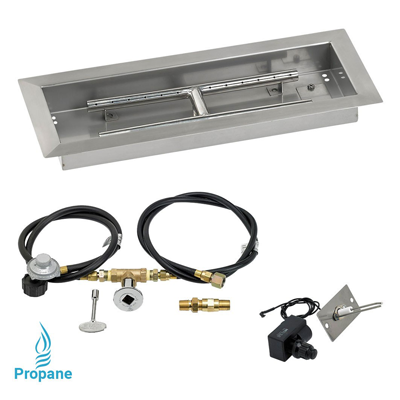 we carry a select sort of Gas Burner kits that are Certified to insure proper installation including our Automated Remote module.